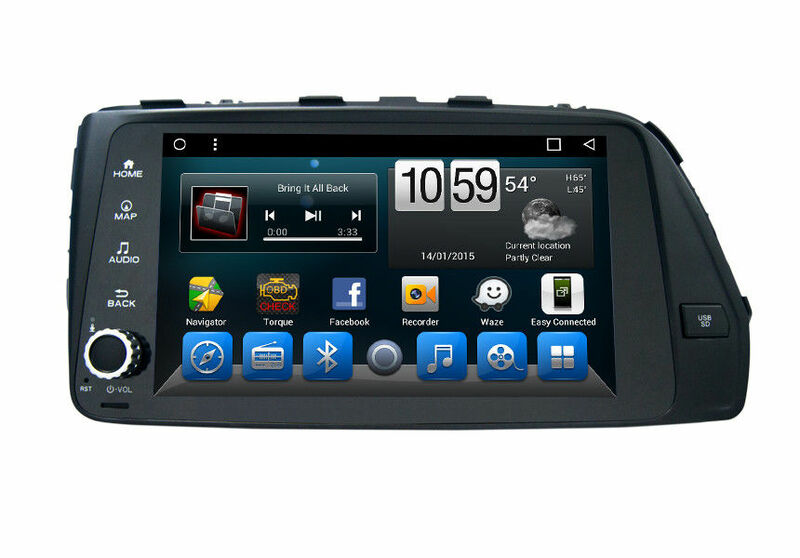 GSP Navigation, Android Radio, Auxiliary Input, USB Input, FM Transmitter, Steering Wheel Control, Speaker ect,. 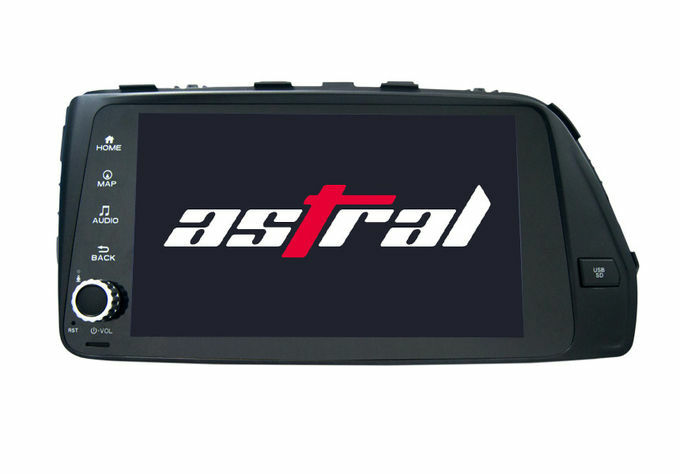 ASTRAL has thorough quality control system and high-efficient production system ,supply secure products to the customer on time. Support reversing camera input,Perfect solution for safely reversing your car.